Running a small business and don't want to have to worry with trying to come up with an appropriate hourly bucket to meet your company's IT needs? Want a fixed low fixed-cost agreement that includes ALL of your IT needs? Our small business agreements are the most economical way to ensure your computers are running and working without you having to worry about them or worry about your budget! Unlimited hardware support and unlimited support tickets. Quarterly preventative maintenance on every computer. 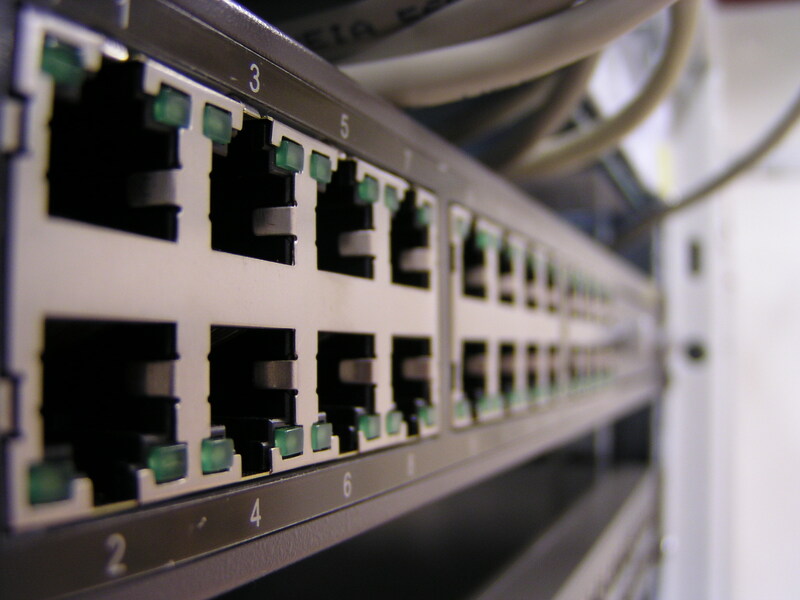 Install and maintain your network's perimeter network security appliance. Maintain & configure your subscriptions for content filtering, virus protection, & SPAM filtering on your firewall. Administer, Support, & Maintain any server you have. Ensure all your critical business systems are running and peak performance and stay that way. Ensure all of your servers are backed up and verified to prevent data loss and ensure business continuity.